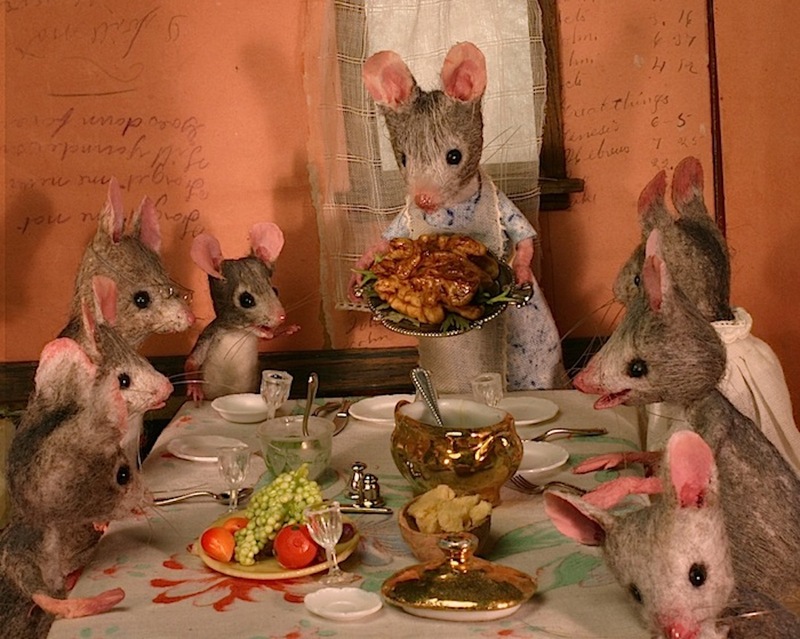 Here’s a little Thanksgiving present for everyone who’s never heard of Mouseland. Oh yes, the massively talented and always sure to cheer up my day, Mouseland. If you can stay grumpy after looking at her images, seek medical attention.